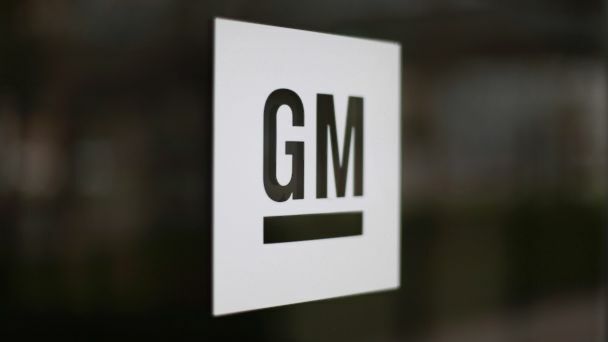 Follow the latest General Motors news, videos, and analysis from ABC News. 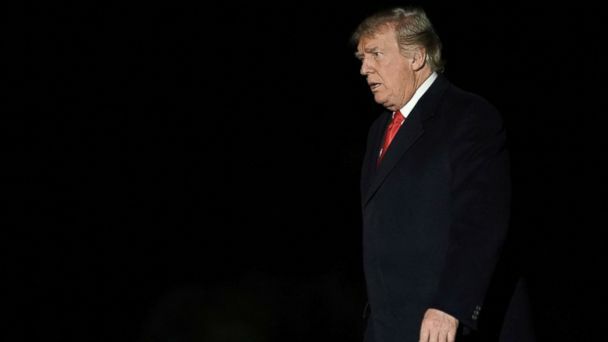 ABC News' Eva Pilgrim spoke with GM employees, some of whom blame the president for the planned layoffs. 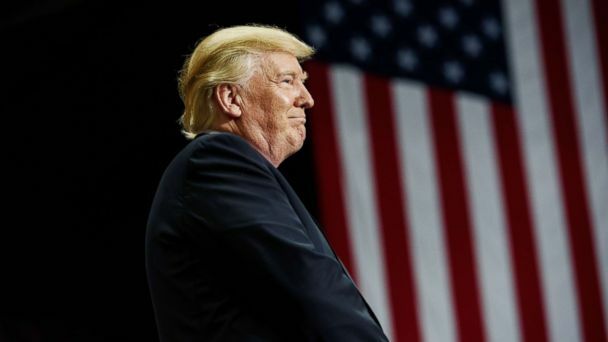 He's reacting to the company's Monday announcement of 15 percent global jobs cuts and the closure of four U.S. motor plants. 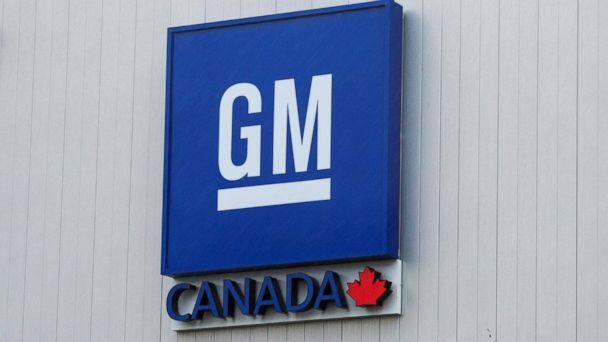 The automaker will also cease production of six vehicles in 2019. 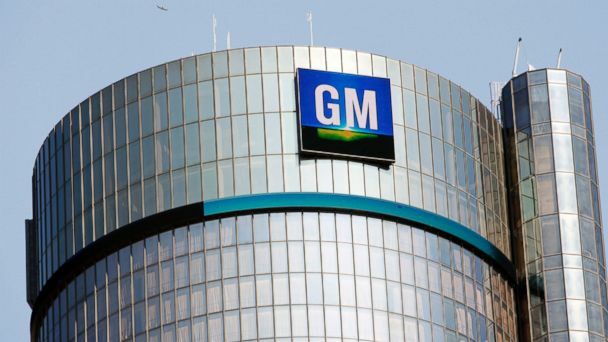 General Motors, the largest U.S. automaker, announced it would eliminate up to 14,000 jobs in North America as five plants are slated to be shut down by the end of 2019. 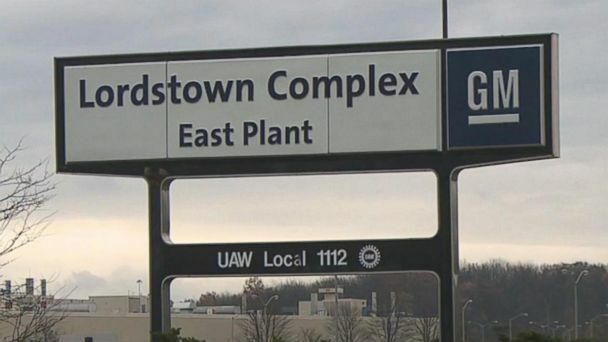 GM is laying off 15 percent of its salaried workers and shuttering five plants in North America, the Detroit automaker announced on Monday. The company will shut down seven plants globally in 2019: five in North America and two others globally. 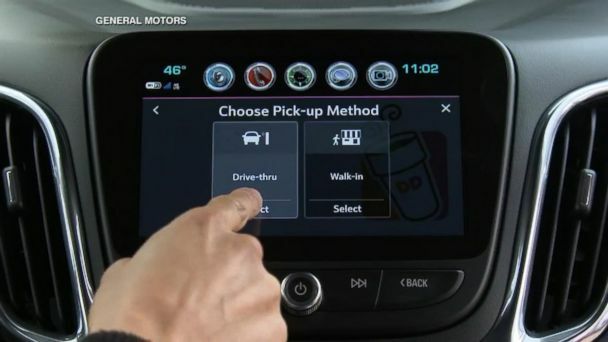 GM has announced a new round of layoffs despite past assurances by President Trump the company would return jobs to the U.S.
A new app being installed into millions of General Motors vehicles would allow drivers to order food, find the closest gas station and more from their car's dashboard. 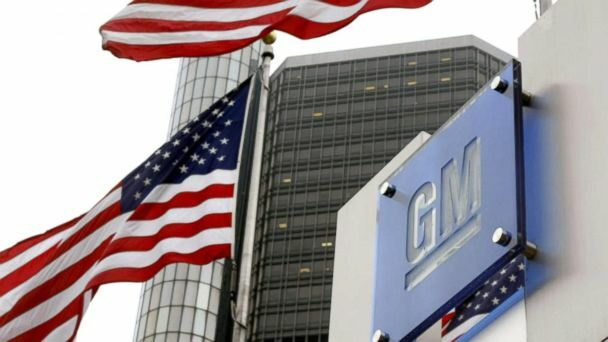 Some 3.64 million of the recalled vehicles are in the U.S.